Using a patient's own immune system to combat cancer is at the forefront for cutting edge cancer therapy. However, a greater understanding is needed to learn how cancer cells bypass immune checkpoints and how scientists can use the immune system for cancer immunotherapy. The study of T-cell regulation is important due to their crucial role in the immune response. T-cells have special surface receptors that differentiate healthy and abnormal cells. MHC tetramers are used to detect immune response to various diseases, including cancer. Tetramers are a powerful technology that allows for determination if a specific treatment is working. This information can potentially lead to vaccines or drug development. There are various checkpoints involved in the cancer cycle. Recent discoveries for PD-1/PD-L1 interaction have led to interesting findings. When cancer cells show increased PD-L1 levels, they are able to escape immune attack. More research is being conducted for drug discovery against these targets. CTLA-4 is another target that is showing immense promise. Ipilimumab inhibits this target, thereby increasing the patient's own immune response to fight cancer cells. Researchers are still looking to find other checkpoint targets to show as much promise as PD-1 and CTLA-4 in the fight against cancer. The ideal candidate will target only cancer cells and not affect the "normal" cells.  MBLI offers antibodies, tetramers and monomers involved with immune checkpoint and cancer research.